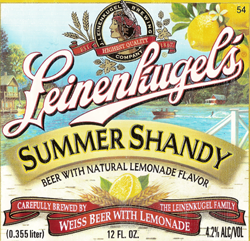 Leinenkugel Summer Shandy has amassed a sizable fan base and is firmly established as one of the most recognizable summer beers on the market. The panoply commences with a thin frothy halo resting on a hazy straw colored pool. A predictably strong lemonade aroma lifts from the surface. The initial pull transmits lemonade with an unmistakable familiar sweet and sour combination. Central within the pageantry is a wheat beer that establishes an equilibrium between flavors. Leinenkugel’s Summer Shandy rounds out nicely at the end without a residual aftertaste. 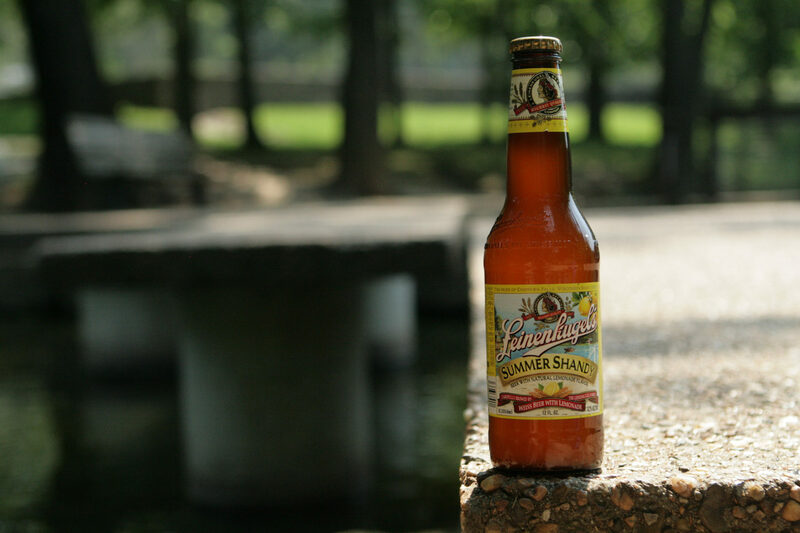 Summer Shandy is the perfect pour for any hot summer day. 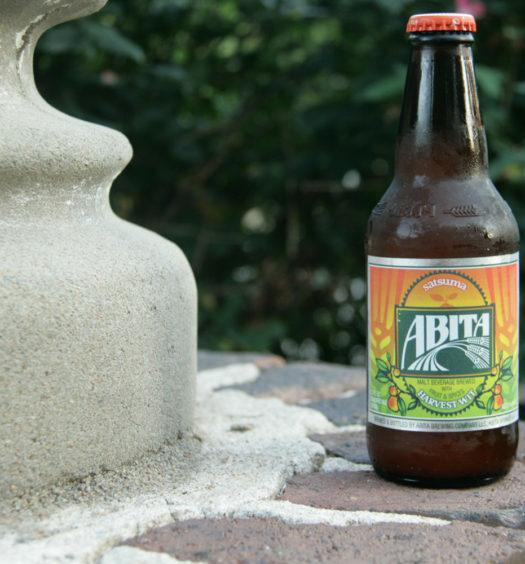 This beer is a great marriage between lemonade and beer. Nicole, We would love to help but have few connections in that area. Keep asking around. Sorry. I have to say unequivocally that there is a beer, at last, that I truly enjoy! 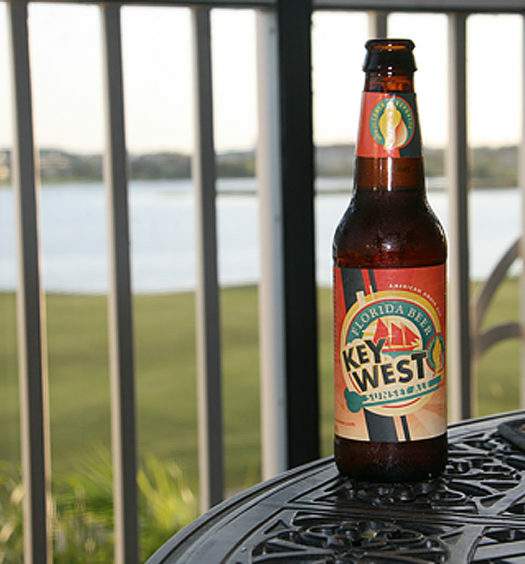 Beer always tasted a little “off” to me….like it was missing something. Then on an impulse I tried one of these. I found the missing something. This stuff is my idea of what beer ought to be!! I love the Summer Shandy – why is it only available in summer? Sooo good! When will I start seeing the summer shandy back in stores? Leinenkugel’s Summer Shandy is available early March – August. It is one of the earliest summer beers to emerge.